The house is 200 meters from the sea, a few minutes walk, and can accommodate a maximum of 4 guests. It consists of two bedrooms, kitchen, bathroom and a veranda, outside shower and large private garden. 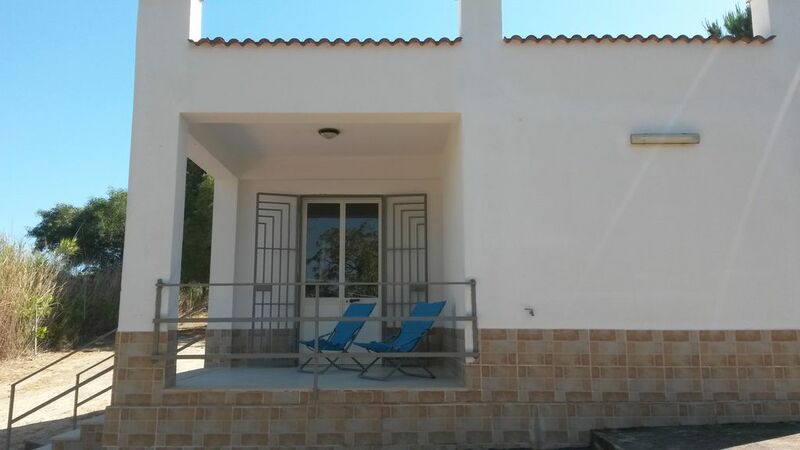 The house is located in Cipollazzo resort area, just a few hundred meters from Porto Palo and Lido Fiori. There are no air conditioners and washing machine. Pets are welcome.